We love film and TV here at Cinema Paradiso, in fact, we’re experts when it comes to movies and love nothing more than sharing our collection of hits with the world! From Australian dramas to Hollywood movies, we have a huge selection of TV shows and films to delve into! As a result, we know what we’re talking about when it comes to movie madness. 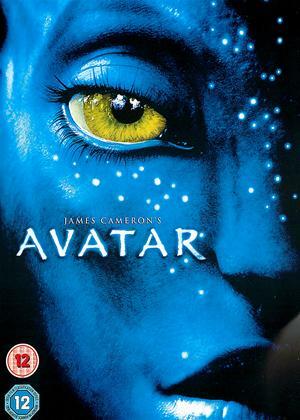 Avatar, like Titanic, was directed by James Cameron and is essentially a science-fiction film that grossed £94 million in the UK and was one of the first films to gross over $2 million worldwide. It was expensive to film and took Cameron longer than expected, however, once launched, the movie proved to be extremely popular. The plot follows an energy crisis due to humans having depleted the Earth’s resources and therefore civilizing Pandora to get their hands on its energy source, unobtanium. 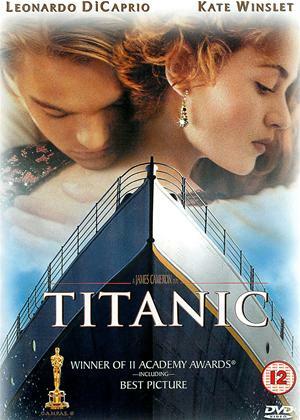 Romantic, yet heartbreaking, Titanic follows the story of two young lovers, Rose (Kate Winslet) and Jack (Leonardo DiCaprio), who, aboard a cruise ship, fall in love but are divided by class. 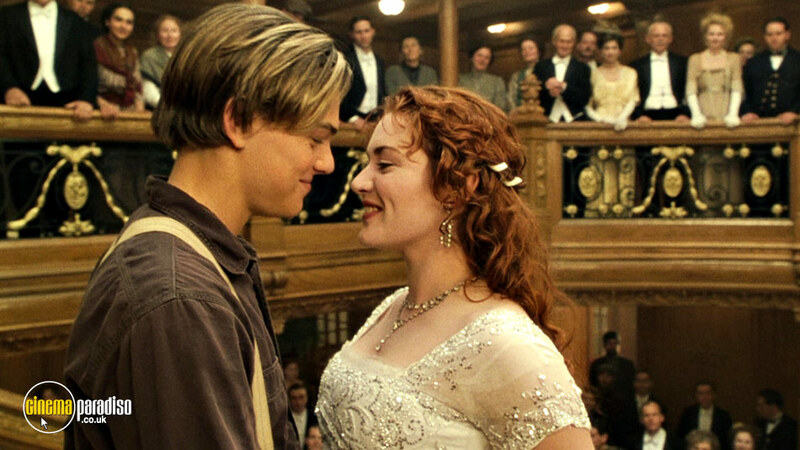 The famous film, of course, features the sinking of the Titanic and separation of the lovers when Jack saves Rose’s life but himself dies of hypothermia. The tragedy originally grossed £80.3 million in the UK and $1.84 million worldwide, although a later 3D version has increased this gross. If you didn’t think it possible to pip Skyfall to the post in terms of UK profits, Star Wars: The Force Awakens is about to show us otherwise. 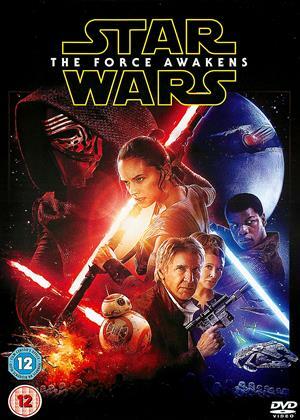 The film grossed £123.2 million in the UK box office alone and a worldwide gross of $2 billion. In her search for her brother, Luke Skywalker (Mark Hamill), Leia (Carrie Fisher) opposes the Galactic Empire who are trying to destroy the New Republic. Leia is the general of the resistance who are opposing the up and coming Galactic Empire. Daniel Craig’s third performance as James Bond and the 23rd Bond film ever made (we appreciate James Bond is highly grossing in the UK! 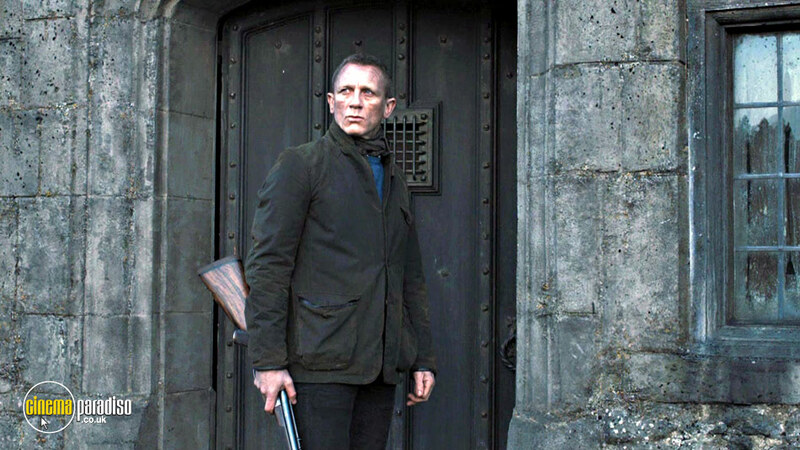 ), Skyfall grossed an impressive £103.2 million in the UK and over $1 billion worldwide. 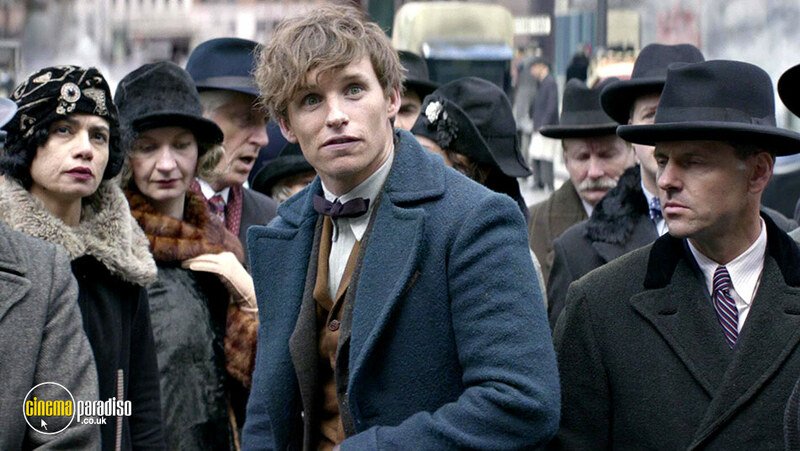 A fantasy film that grossed £54.7 million in the UK box office, Fantastic Beasts and Where to Find Them is another creation by JK Rowling that hit the Jackpot in terms of profit. 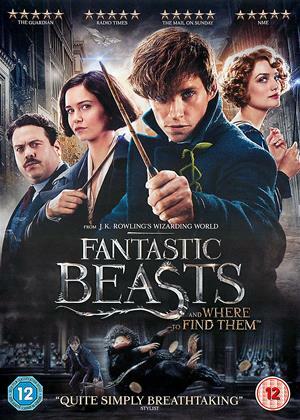 Following on from the wizarding theme, that became so popular after Harry Potter, Eddie Redmayne stars in this huge hit that follows his character, Scamander, the author of the text book “Fantastic Beasts and Where to Find Them” (the future standard textbook for Hogwarts School of Witchcraft and Wizardry). We knew you’d all be waiting for Harry Potter, after all,the total collection of Harry Potter movies is highly profitable and among the highest grossing movie series of all time. 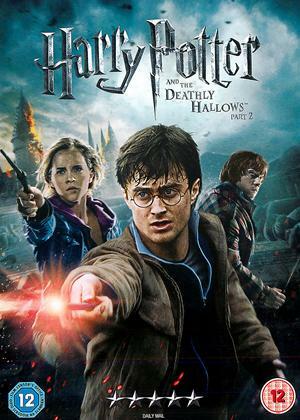 Harry Potter and The Deathly Hallows-Part 2 definitely bought in the maximum mega bucks though,earning 73.1 million for the UK box office. The eighth (and final!) Harry Potter movie in the series of films, it pipped the other films in terms of profit. The closest behind was the first movie Harry Potter and the Philosopher’s Stone, grossing £66.1 million. 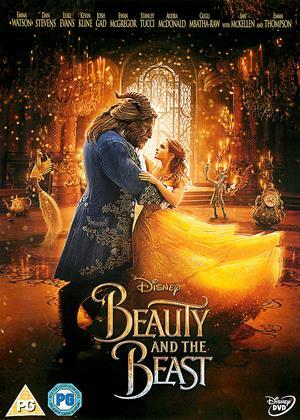 Beauty and The Beast may have been brought out in animation years ago by Disney and been popular ever since, however, the Beauty and The Beast film brought out most recently has achieved one of the largest grossing records of all time. 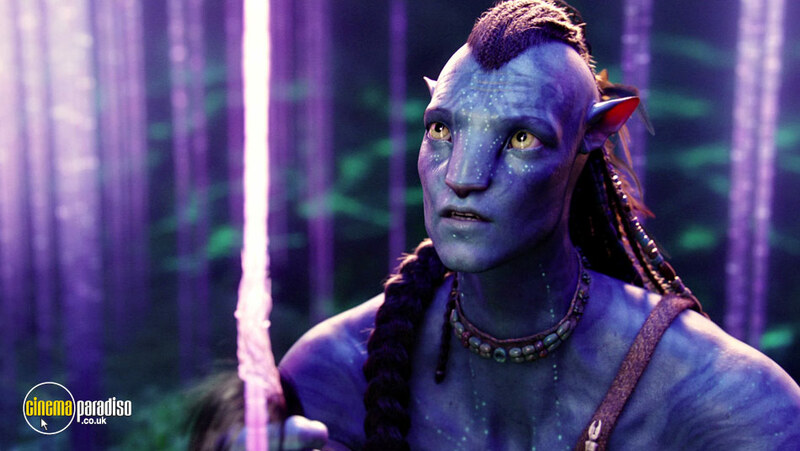 In fact, the film raised £72.5 million in the UK box office and $1.1 billion worldwide. 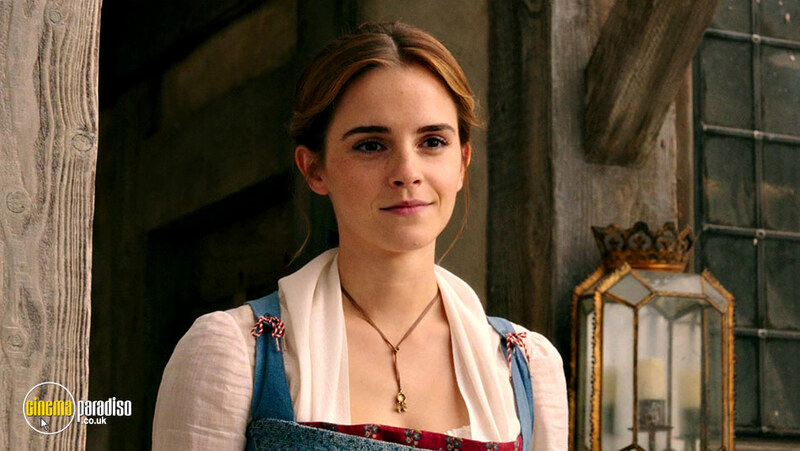 Starring Emma Watson as Belle, the film follows therelationship between Belle and The Beast, after Belle places herself at the hands of The Beast in a bid to save her father who was captured by him. Here we go again! Another hit movie that brought in major profits. 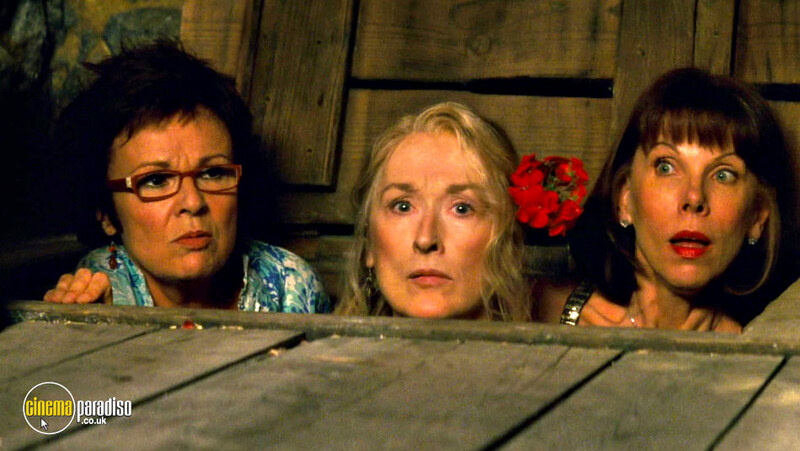 Not only does Mamma Mia! 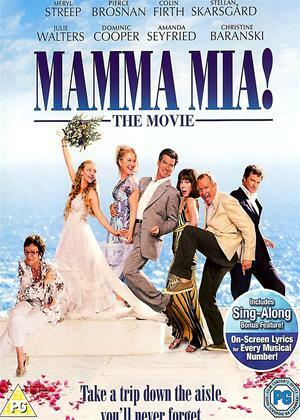 transport us to a land of sunshine, singing and Swedish-inspired musical theatre, it also raised £68.5 million in the UK box office and $608.9 million worldwide. A Swedish-British-American mash-up movie that has hearts melting across the globe, even those who aren’t necessarily a fan of ABBA’s music find themselves singing along to the scenes in the movie. 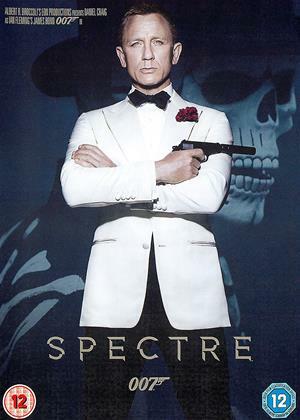 Spectre is, of course, a later Bond film to Casino Royale that saw the profits raise even higher. In total, Spectre’s gross was £95.2 million and,therefore, was considerably higher than Casino Royale (even if this didn’t seem possible!). 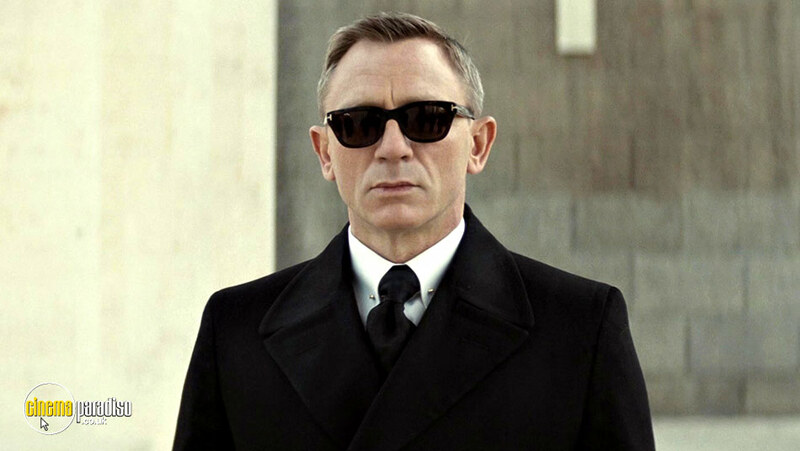 By now, the world, of course, had fallen in love with Daniel Craig as Bond and profits increased yet again! 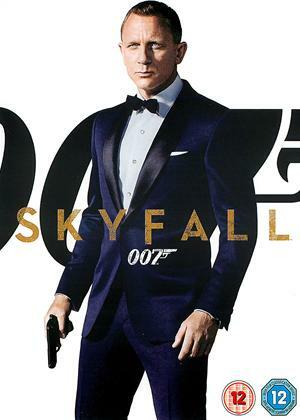 Being the 24th James Bond film, it has become clear that no-one will become bored of Bond! Worldwide? The filmed grossed a whopping $880 million. You can’t expect much else anything other than perfection from a Bond film! 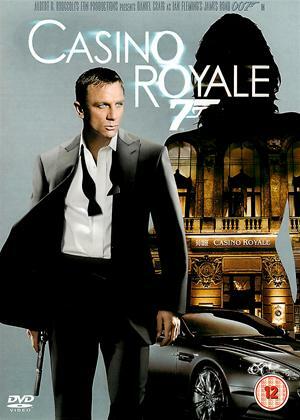 Always epic, exciting and utterly enticing, Casino Royale may have been the 21st Bond film made, but it did not lack any lustre when pulling in the profits. In fact, the film brought box office collections of around £55.6 million in the UK and $600,000 worldwide, what’s more, because the film was shot mainly in Pinewood Studios in the UK and Barandov Studios in the Czech Republic, it can be described as a British movie. After all, movies can be described as British when the main actors are British and major filming has taken place in Britain. 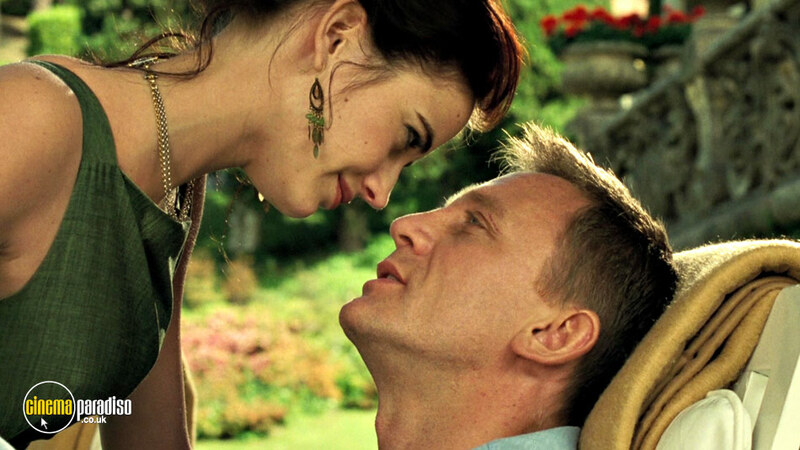 Starring Daniel Craig as James Bond for the first time, in Casino Royale, we watch Agent 007 fall in love with Vesper Lynd who is killed when Bond wins a bet against his villain. 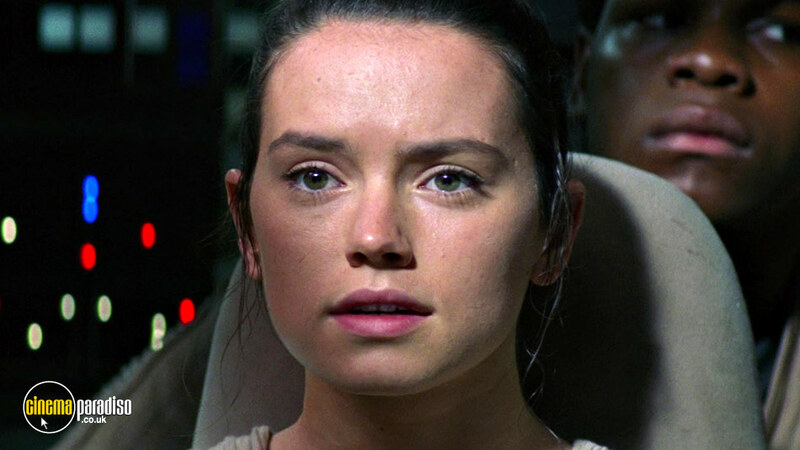 While the above ten films are among the highest grossing films in the UK and worldwide, there are further films that have also achieved massive gross. All of these films you can find in our collection at Cinema Paradiso.